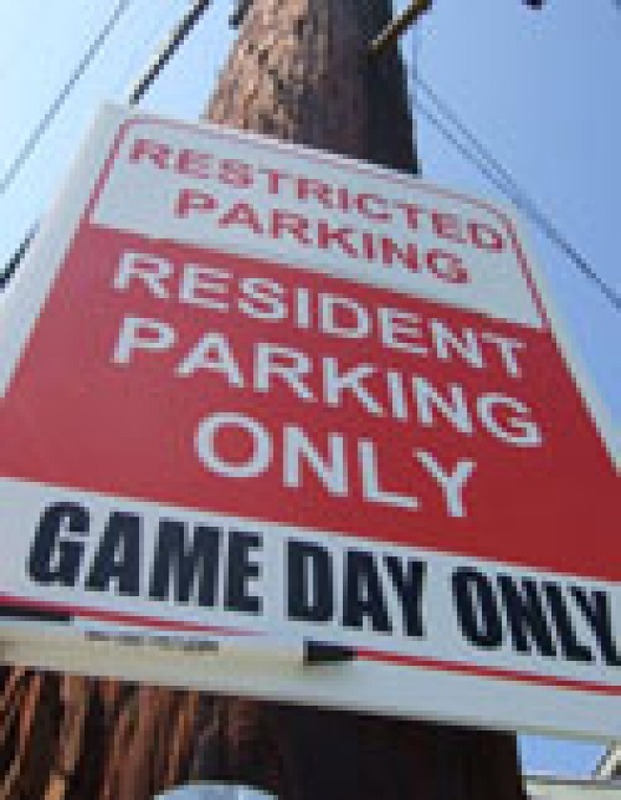 While there have been instances of valets printing up fake no-parking signs, and examples of people painting their curbs red, here's the latest trick: Eastsider LA reports that locals who live around Dodger Stadium have resorted to putting up fake white and red signs reading "Resident Parking Only" along Academy Road and Solano Avenue. Sounds like it's catching on. "Echo Park residents on the other side of the stadium want them, too," according to the blog.